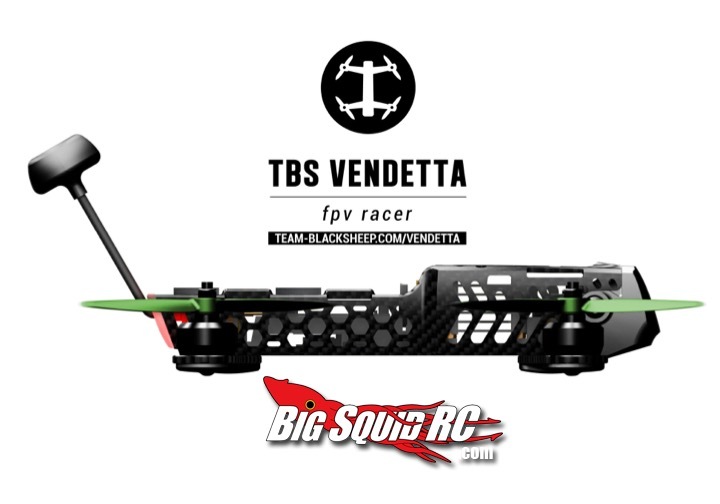 update – tbs vendetta rtf FPV race quad with video « Big Squid RC – RC Car and Truck News, Reviews, Videos, and More! 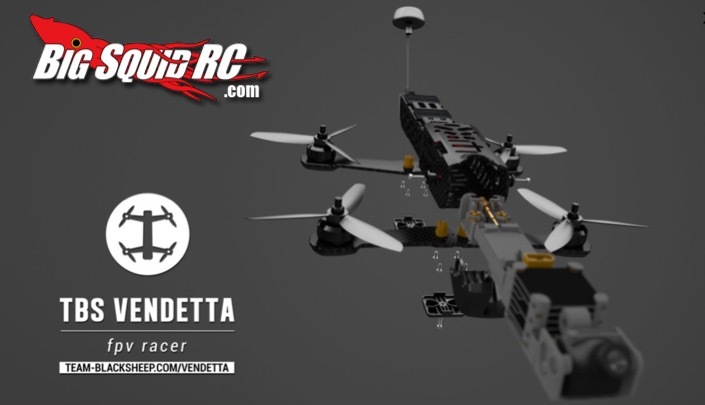 The entire FPV racer is built around the idea of countless self-contained parts working together hand in hand for a unified user experience. Starting from the TBS ZeroZero FPV camera, to the TBS POWERCUBE and TBS CORE PRO, everything is repairable without a soldering iron, and with just two tools! This is unprecedented in a segment of the hobby where soldering skills are mandatory. 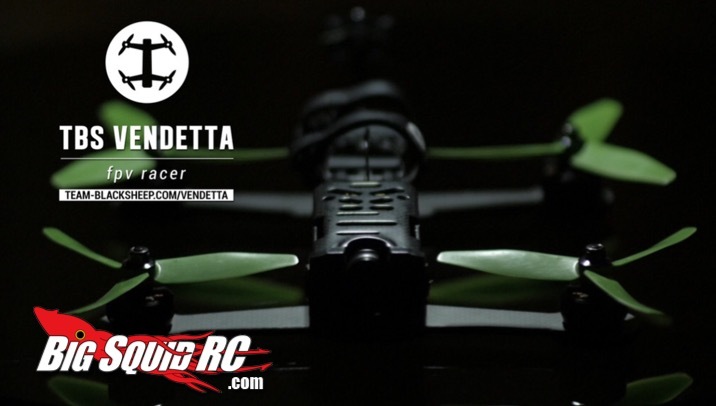 Check out more info on the Vendetta here and for more FPV news from Big Squid, click right here!